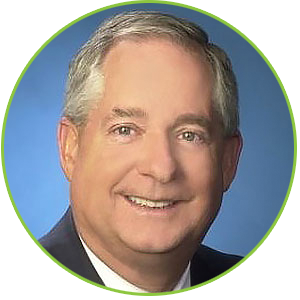 Dennis Connelly has been Selling and Marketing Real Estate in the Greater Baltimore Metropolitan area since 1985 and has earned many citations for top performance over the years. His commitment for excellence makes the difference as a Realtor and it is why he is in the top 1% in his field. Past Affiliations include Coldwell Banker and O’Conor, Piper & Flynn. GRI (Graduate of the Real Estate Institute) CRS (Certified Residential Specialist) B.S. Degree, University of Baltimore Realtor Since 1985 Certified New Home Sales Professional Xerox Professional Selling Course Dale Carnegie Courses Presidents Elite Circle of Coldwell Banker Past National Sales & Marketing Manager of two manufacturing companies nationwide 1976-1982.